A new 265,000 square foot building, the P.D. 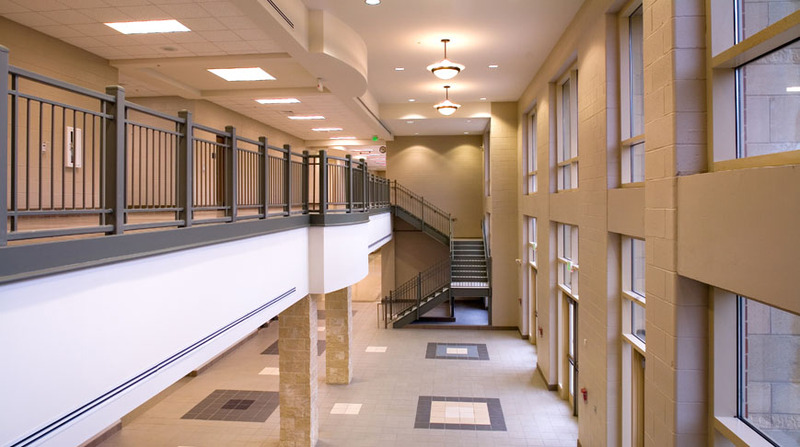 Jackson-Olin High School project was built to combine two existing high schools to house 1,800 students and contains a large variety of vocational classes. The building is a two-story concrete masonry unit structure with bar joists, structural steel and light guage metal trusses. The exterior is brick with areas of curtain wall. 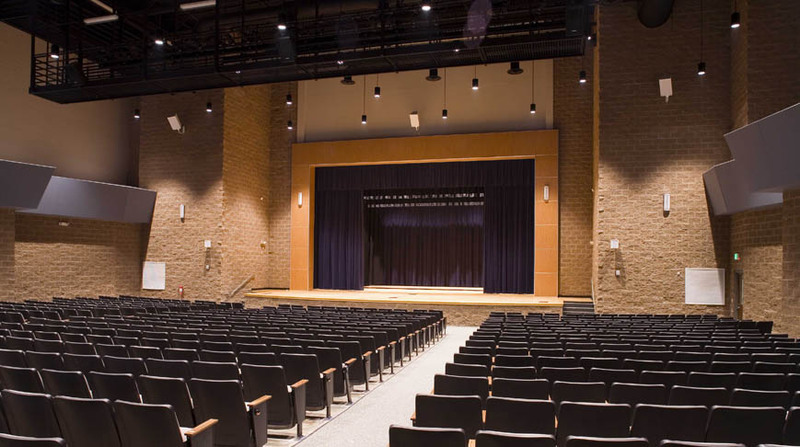 Special components of the building include administrative offices, a 753-seat auditorium, and a media center. 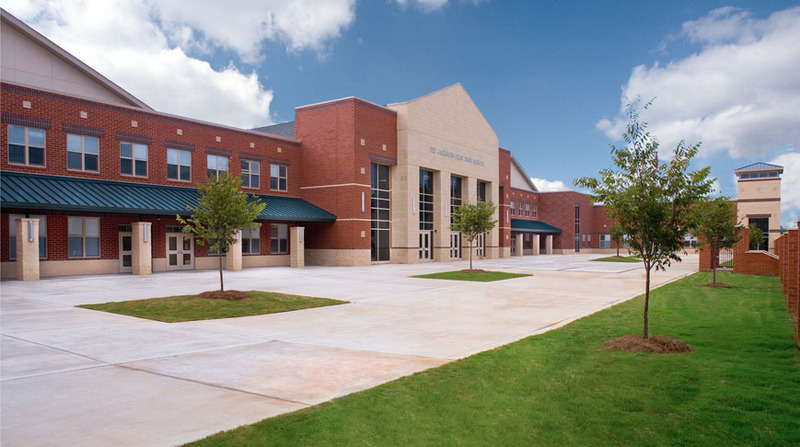 Additionally, the vocational department has three shop divisions for automotive repair, collision repair with paint booth and HVAC and refrigeration shop. 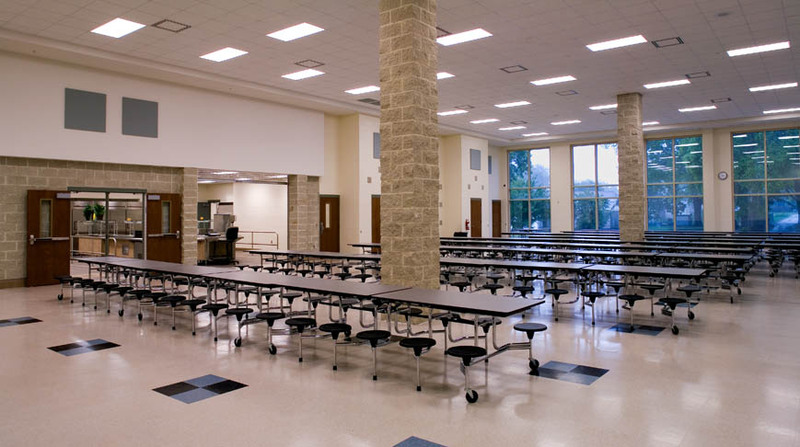 The school also offers a culinary arts kitchen to train future chefs, ROTC, choral room, architectural drafting computer lab, band room and sewing labs among other amenities. 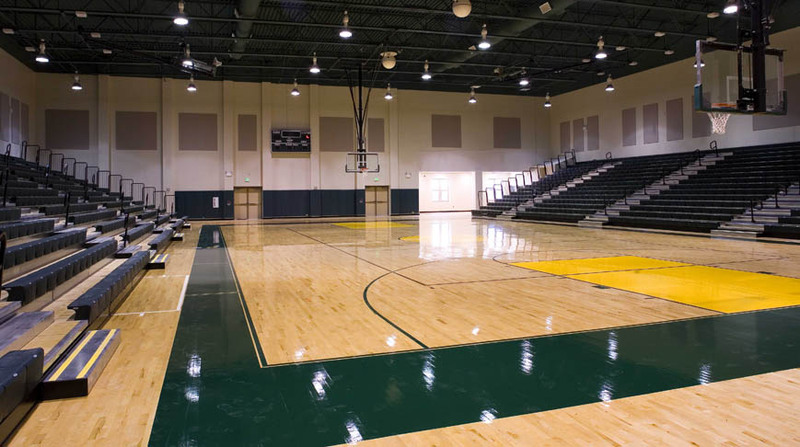 The project also included a football stadium with track, three ticket booths, home and visitor concession buildings, a multipurpose field, a greenhouse, demolition of the existing high school building, and construction of a new parking lot. I want to take this opportunity to commend your firm and, in particular, the Jackson-Olin project team on a job well done. 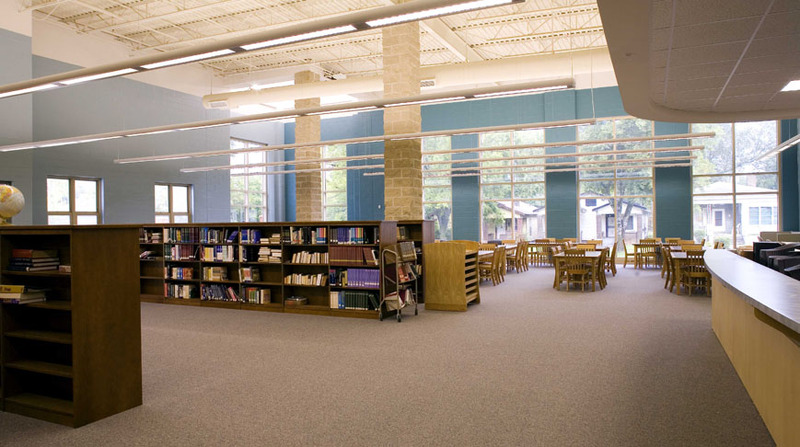 The project had a very aggressive schedule and tight budget, both of which were achieved by your firm while simultaneously providing a quality product.